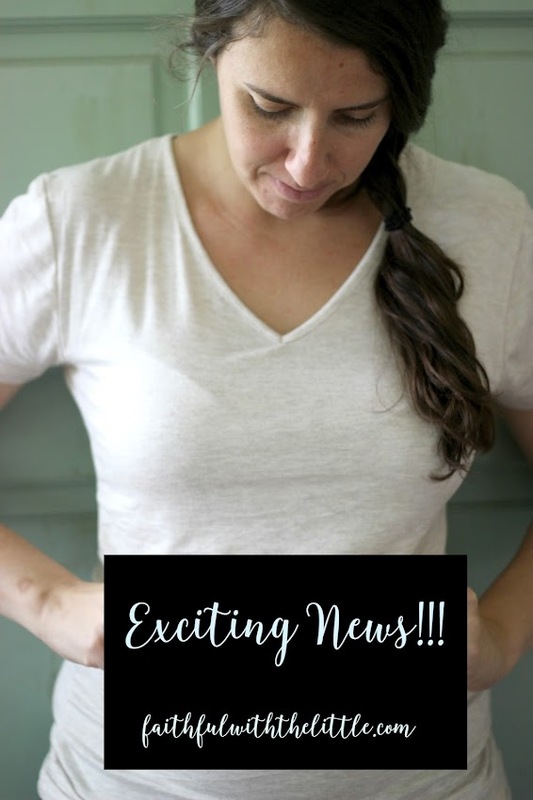 faithful with the little: Exciting News!!! You guessed it...I am pregnant!! We are beyond excited. 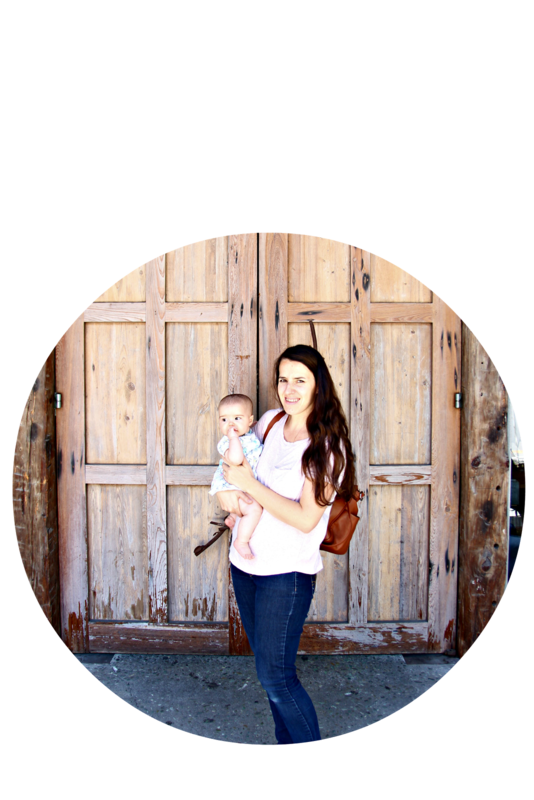 Though I have to admit I had been very fearful and also afraid to get excited since I miscarried last year. God is so good and has taught me so much about not living in fear and trusting him with my life, my loves and my tomorrows. More to come about that soon but I just wanted to let you know our news. Though I haven't met most of you I want you to know that I am so blessed to call you my friends. I love being able to share my heart with you here in this little space. For those of you still hoping and praying for life in your womb...keep praying, keep hoping and keep trusting the one who opens and closes wombs and brings life out of nothing and beauty out of ashes. Aww...thanks Bridget! So happy for you also!Yay! For more babies;)I so appreciate your prayers! Yayyy!!! Congratulations on your precious baby and all of your beautiful children! All of these pregnancies and bump updates are giving me baby fever 😍 Pregnancy and babies (and the big kids too!) are so wonderful! Awww... thanks Amy!!! They really are! Congratulations on your new little blessing, Rebekah! Praying the Lord's protection and blessings on your baby!